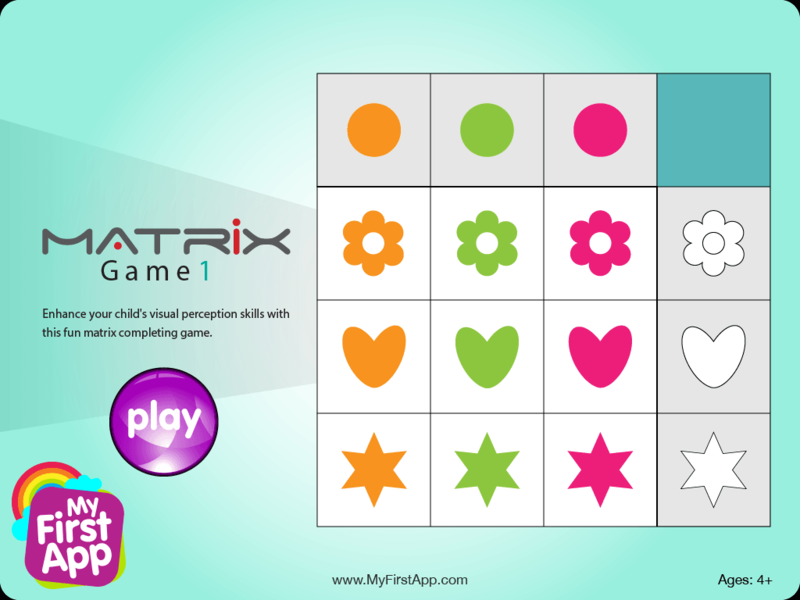 Match it up helps develop visual perception skills, cognitive skills such as categorization, and with parental assistance can also develop language skills, for example, by naming the objects and the.. 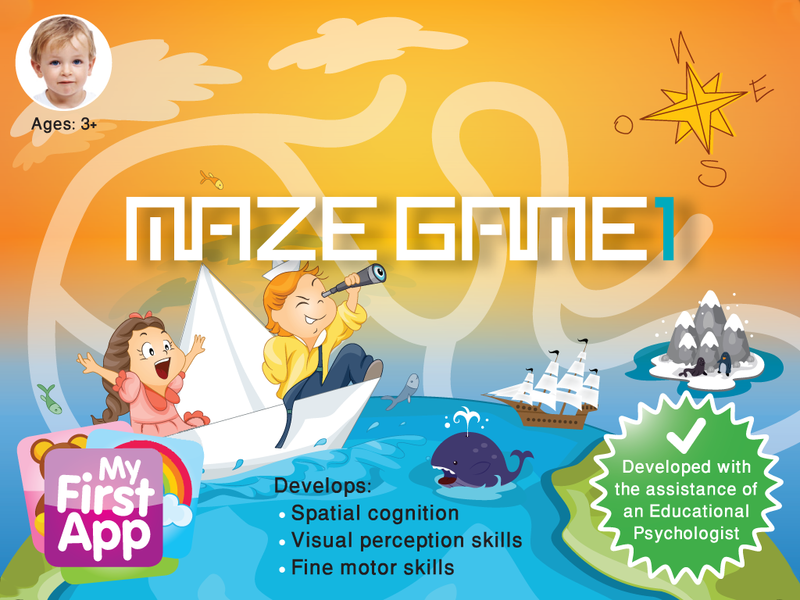 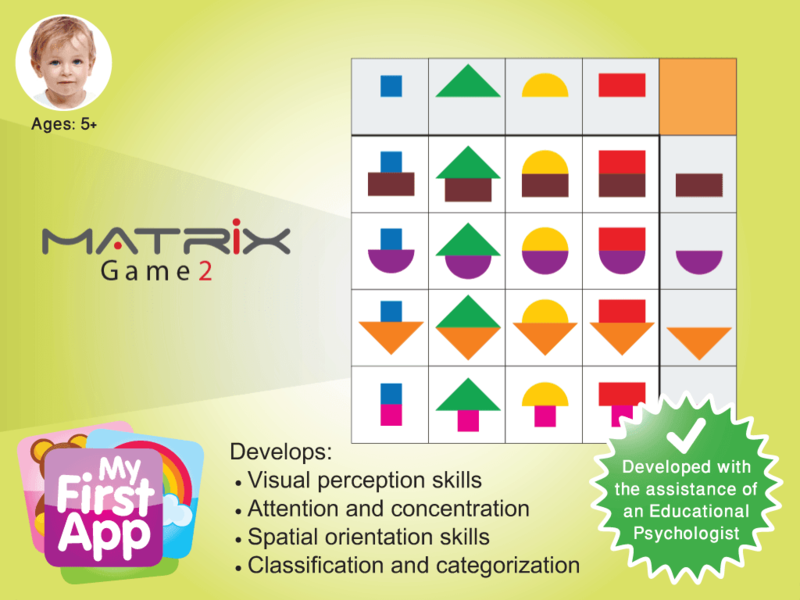 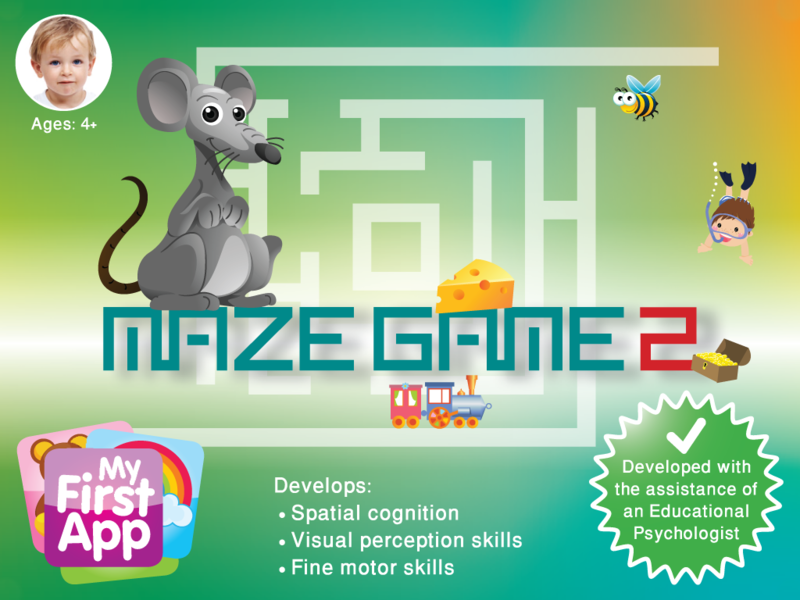 The game consists of 12 boards, focused on a different set of objects that are instrumental to child’s development such as: Colors, upside down, contour, shadows. 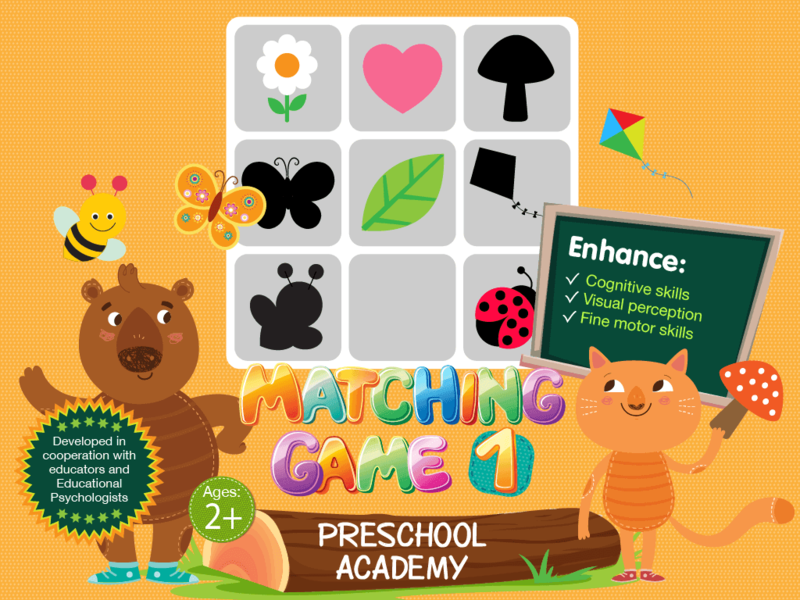 An educational matching game for young children. 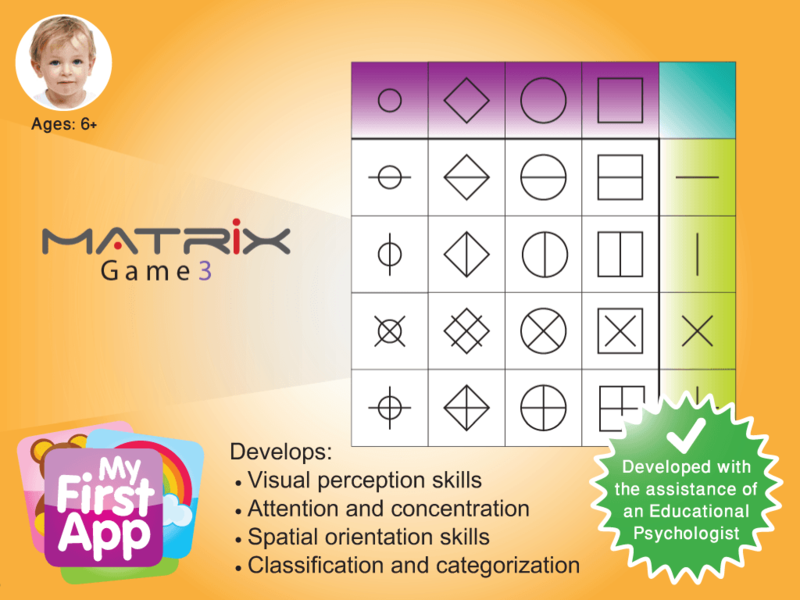 The game consists of 12 boards. 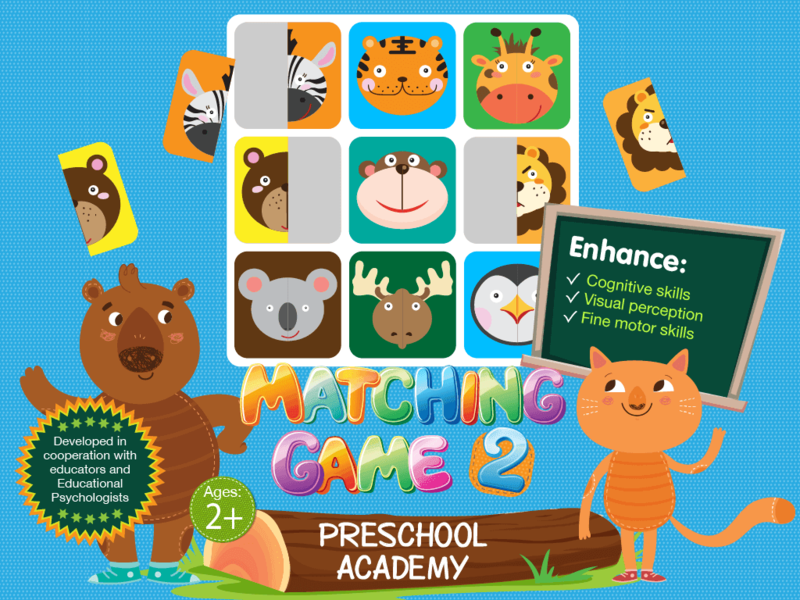 Each board offers a different set of matching tasks according to a variety of matching principles, such..